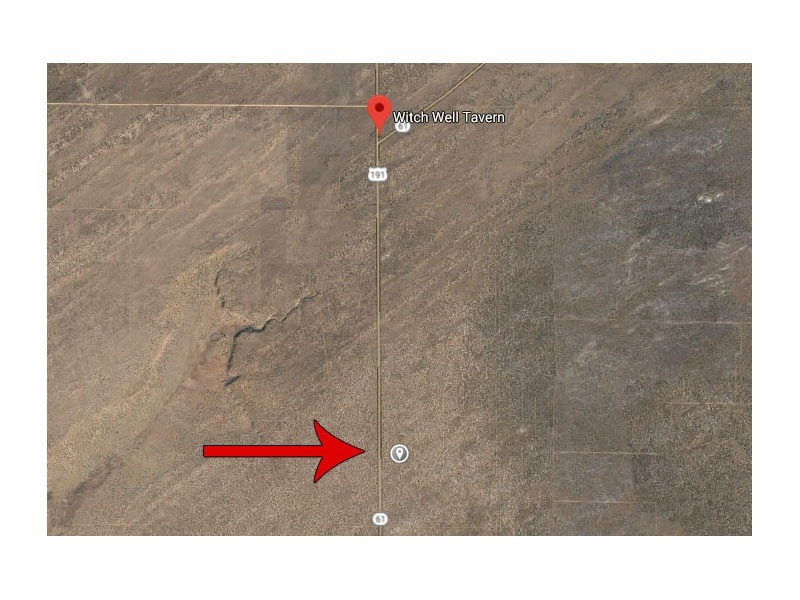 40 acres of land for sale located in Witch Well, AZ near St. Johns. This is in Apache County, Parcel # 205-27-052. 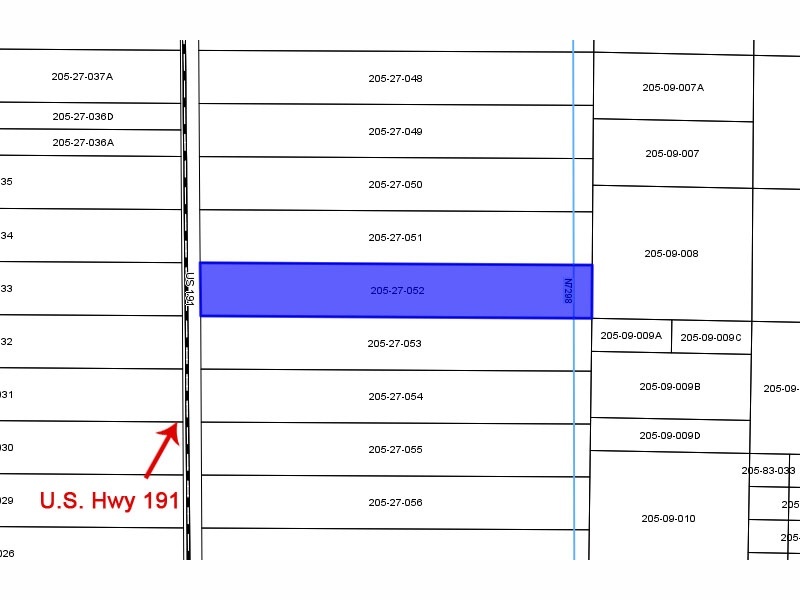 It is in Unit 6, Lot 112. Contact Paul Vincent for more details at 903-306-5075 or 903-255-7103.